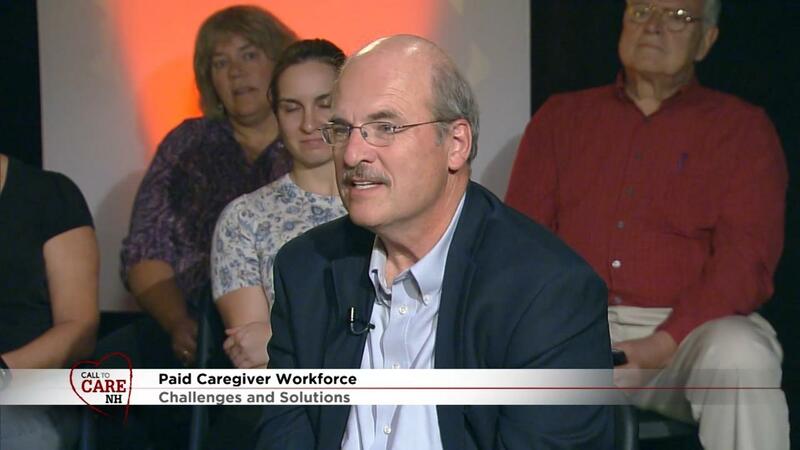 Paid caregiver workforce challenges and solutions for the Granite State. 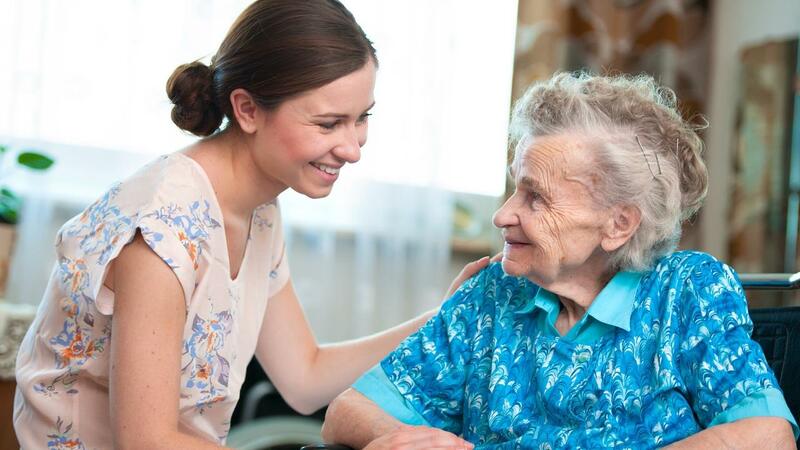 For thousands of elderly citizens throughout New England, paid caregivers are a lifeline. The problem is that the need for people who provide care is much greater than the supply. 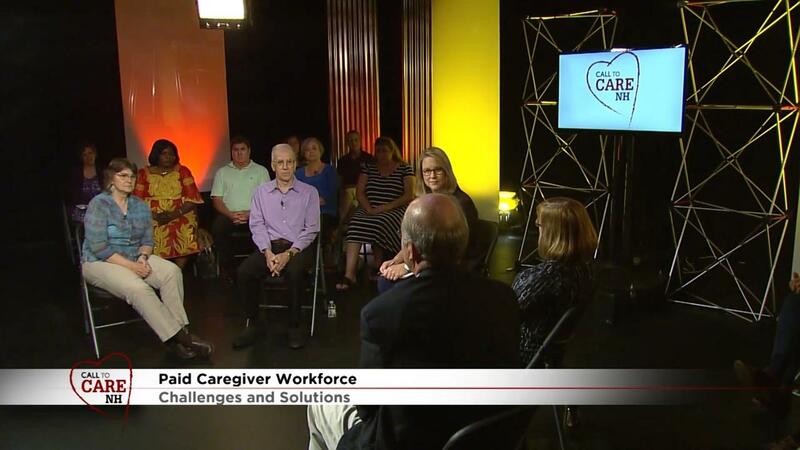 CALL to CARE NH, a companion program to the national documentary AMERICA REFRAMED: CARE, looks at some solutions to that problem. 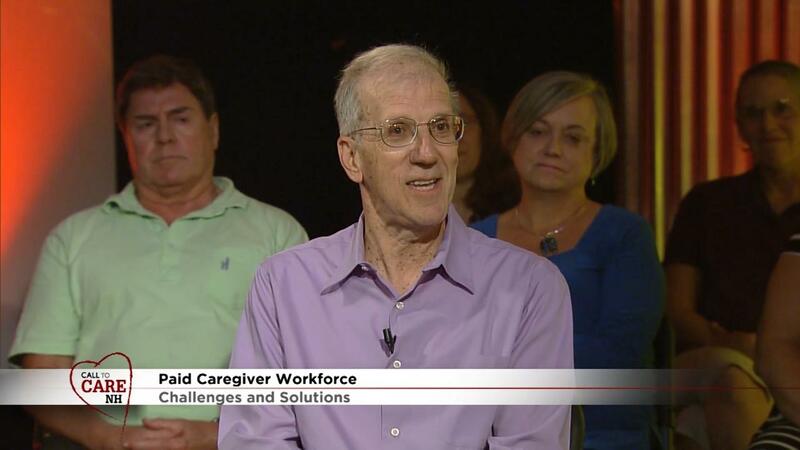 Call to Care NH Is Produced in Partnership with the Endowment for Health. 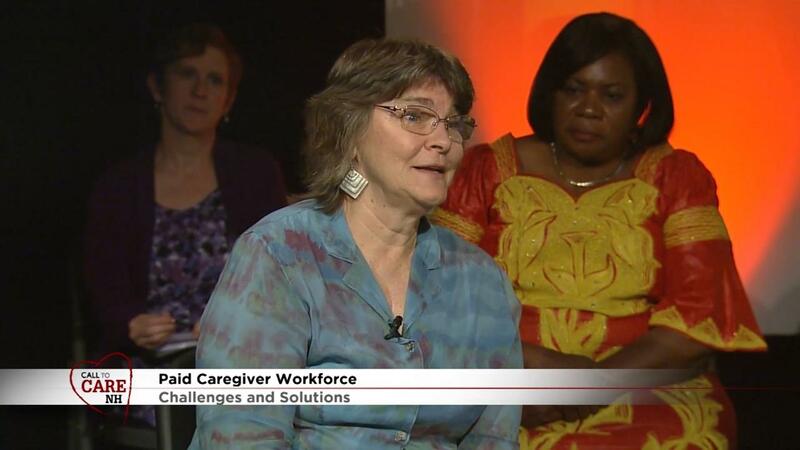 Professional caregivers are a lifeline for elders and their families. 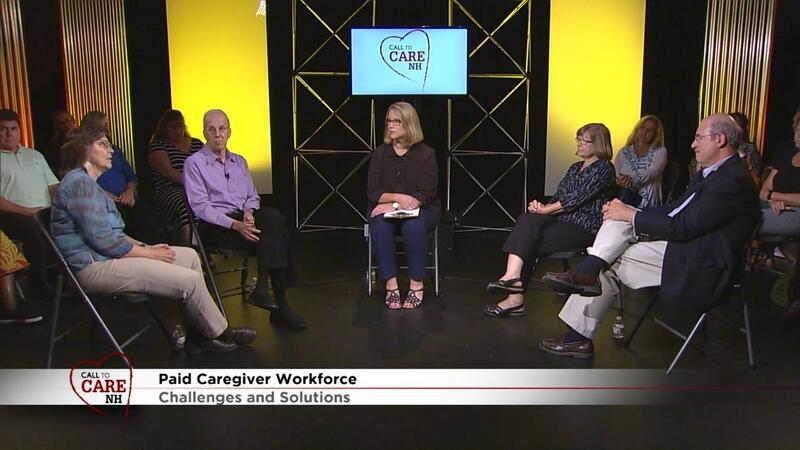 This is a web exclusive clip created from the production of Call to Care NH. What Can New Hampshire Do? Personal stories, expert perspectives, and engaging discussions.